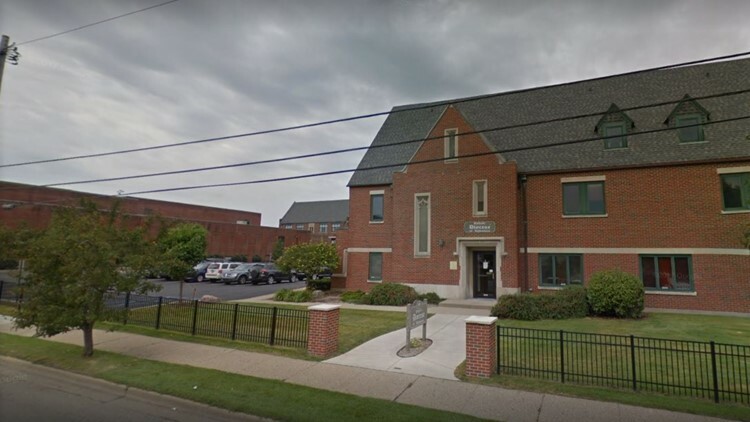 The Diocese says that a former employee was offering unauthorized immigration services. 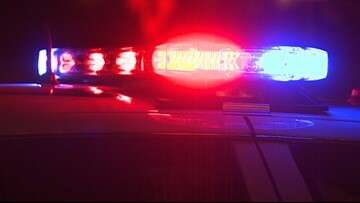 Authorities are searching for two men -- one armed with a gun -- that forced their way into a Richland Township home Wednesday. 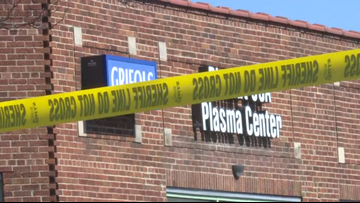 A 31-year-old man was killed in a shootout with police on March 12. 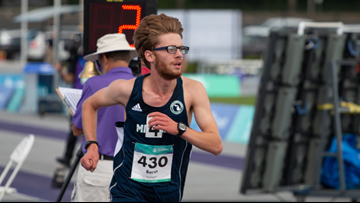 Borst, the first Special Olympics Michigan athlete to qualify for the Boston Marathon, finished the race in just over three hours. 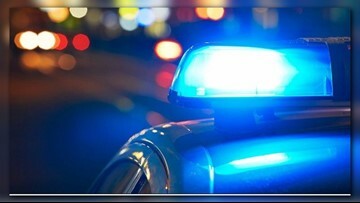 Authorities in Kalamazoo are trying to locate the 3 people who robbed the Gourdneck Lake Market Sunday night. 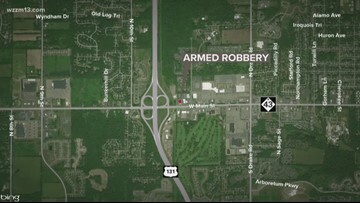 Kalamazoo County Deputies are searching for the man who robbed a Marathon Gas Station overnight. 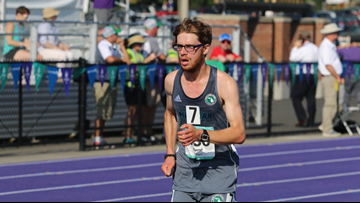 Julian Borst is running in the Boston Marathon on Monday. 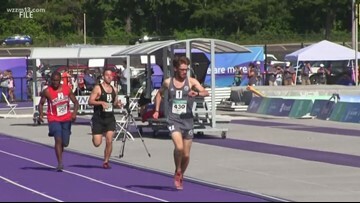 22-year-old Julian Borst won gold last year as a long distance runner at the Special Olympics USA Games. 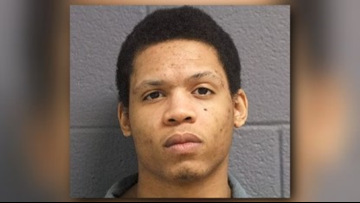 Deondray C. Abrams, 27, was sentenced to life in prison for providing the fentanyl that killed a U.S. Marine Corps veteran in Kalamazoo more than two years ago. 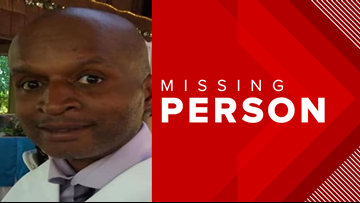 Police said that Young currently works two jobs and he has not shown up for either or contacted his employers. 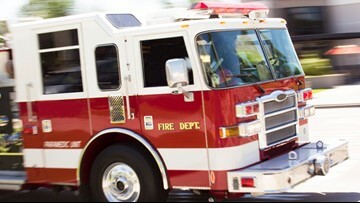 A fire broke out Thursday night at a house that contained at least nine apartments.